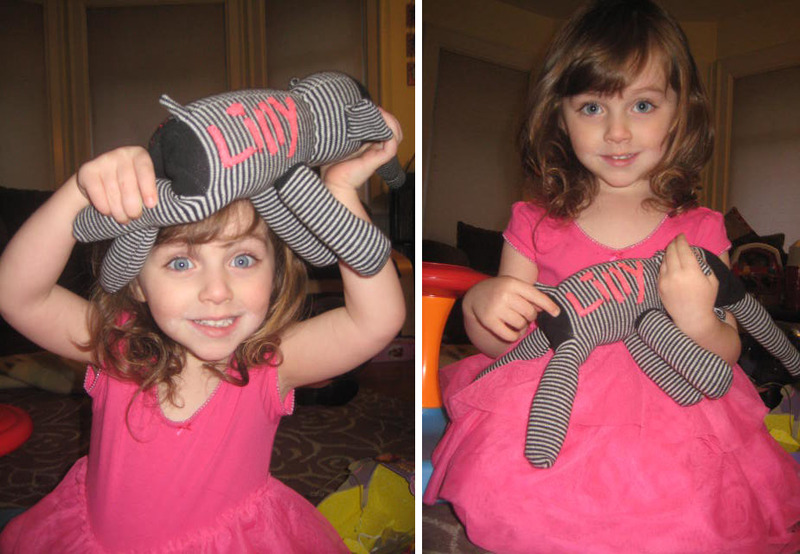 This is a friend of mine's niece who got one of my sockelphants as a gift. ADORABLE!!!!! Perhaps the cutest couple in existence?